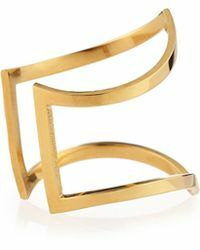 Jennifer Zeuner is a stunning jewellery label. 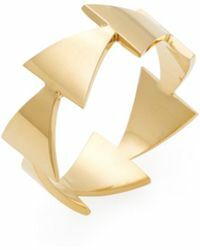 Inspired by her father's background in clothes manufacturing, the designer launched her namesake brand in 2004. 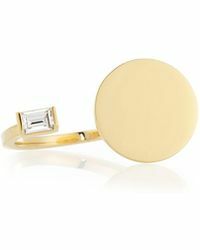 Creating beautiful products for the contemporary woman, the brand's sought-after items have been featured in a range of fashion publications. 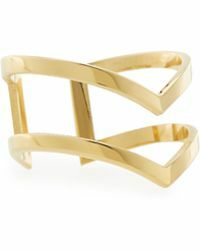 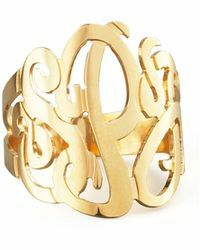 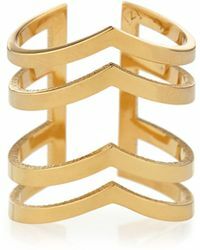 Jennifer Zeuner rings are envy-inducing pieces. 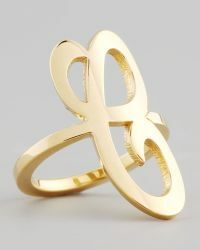 Made from a variety of precious metals, these rings are gorgeous additions to your jewellery box. 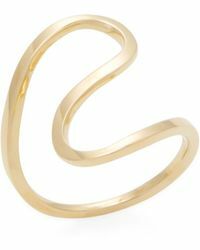 Choose from an array of irresistible designs from statement full-finger styles to simple, elegant, thin band rings.